Pottery Barn frequently changes the styles and colors of items offered for sale. Buying that perfect wall hanging you saw in the company's catalog a year ago may not be possible on the Pottery Barn website or in its regular store locations if they no longer carry the item. Instead, expand your hunt to outlet shops and online resale sites to find exactly what you seek. Pottery Barn outlet stores offer a chance to find recently discontinued items. While some Pottery Barn shops may offer a discount on recently discontinued items, it may be difficult to find the specific item that you seek. 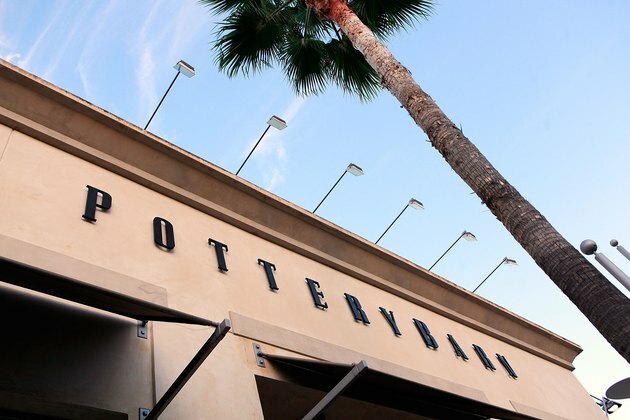 Pottery Barn outlet stores offer a better chance at finding an abundance of discontinued offerings -- all at the same location. Outlets also provide the assurance that the merchandise sold is actual Pottery Barn material, not knockoffs. These stores may also offer scratch-and-dent items for discounted prices. Both Pottery Barn and Pottery Barn Kids items are available at the chain's outlet locations. As of 2015, there are a handful of outlets and they are located in the United States in the eastern half of the country. Local online classified ads offer the opportunity to find general discontinued Pottery Barn merchandise as well as the specific pieces you seek. Use your local site's search feature, along with the term "Pottery Barn" to find all Pottery Barn items, or search locally and on sites such as Craigslist for a specific product name. Look through Pottery Barn catalogs to find the exact product names if the items are no longer offered, or call a store for help with the name if you can describe a recently discontinued piece accurately. Post on local free listing sites that have "wanted" sections, describing and naming the exact Pottery Barn item you seek in good condition. 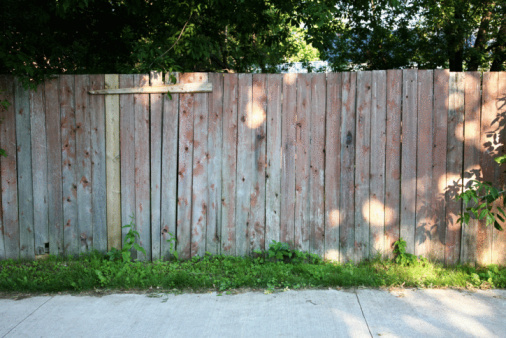 If anyone responds to your listing, ask to see pictures to ensure the item is in good condition before purchase. Online retailers specializing in individual dinnerware pieces carry discontinued Pottery Barn dishes and kitchen items. Search through the site's online database for a specific pattern name. Pictures are available of some patterns to ensure a match. If the reseller does not have any of the items you need in stock, they may be able to notify you when they acquire pieces matching your desired pattern. As a last resort, flea markets and consignment shops that offer quality home goods may carry Pottery Barn pieces from time to time. Flea markets, charity furniture shops and yard sales offer a slight chance of finding a specific Pottery Barn piece. Call resale shops or consignment shops in advance to determine if they may have Pottery Barn pieces before you drive to save time. Visit an online auction site and search through current auction listings to find general or specific Pottery Barn pieces. Narrow your search to items with detailed descriptions and at least several pictures to determine the condition of a piece you're considering. In many cases, a seller will answer specific questions if you post a question on the item listing. Check the seller's feedback rating as well to help ensure a satisfactory transaction. Sellers with poor feedback may not provide accurate details or may not ship items quickly.